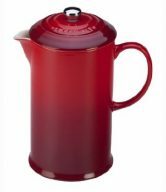 Bialetti’s 3-Cup French Press gives a fresh, bold look to the classic design. 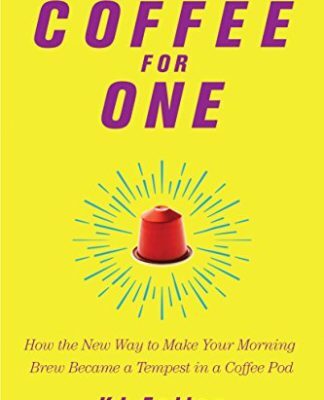 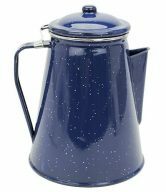 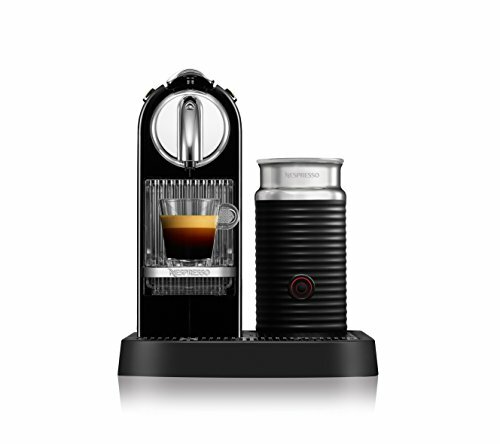 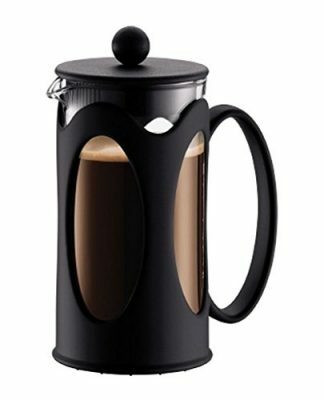 The New French Press still provides the simplest method of making rich, traditional coffee. 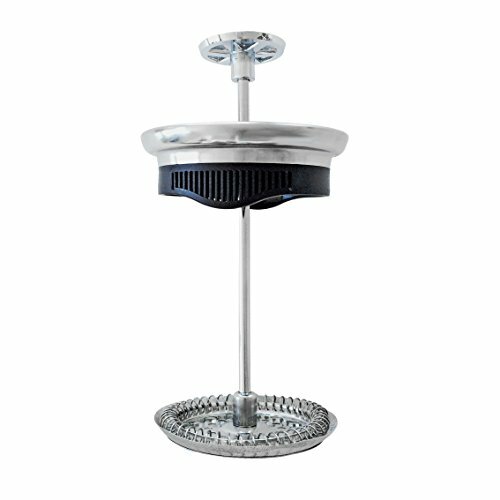 The press is also perfect for herbal infusions or teas. 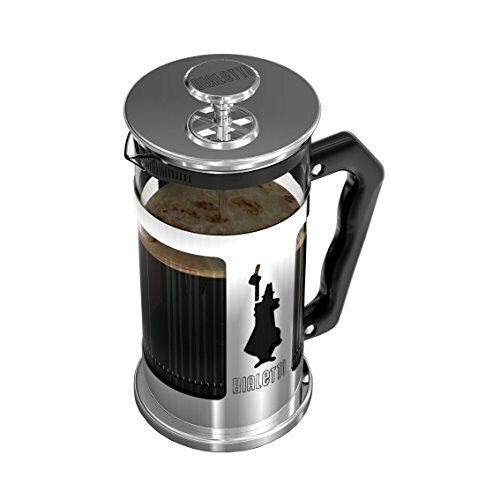 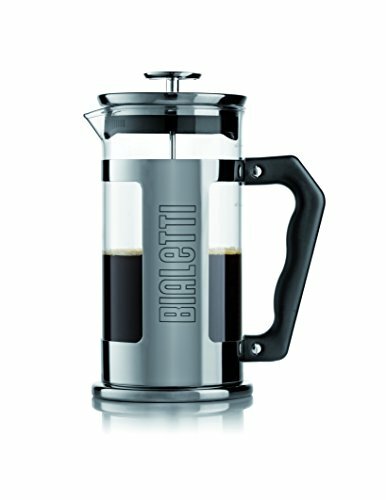 Made of 18/10 stainless steel and a 12-ounce glass cylinder, this French Press is made of the highest quality materials. 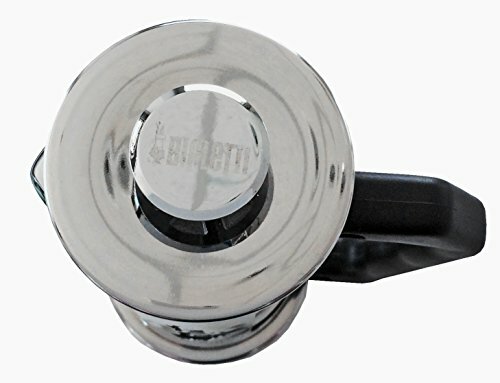 The new flat knob design make pressing the coffee easier on the hands. 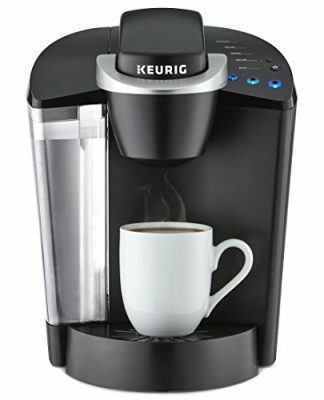 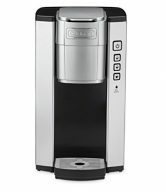 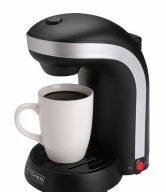 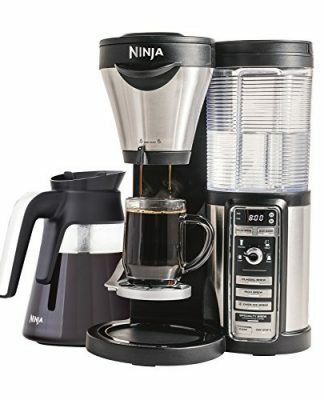 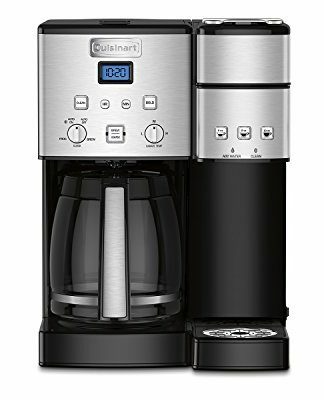 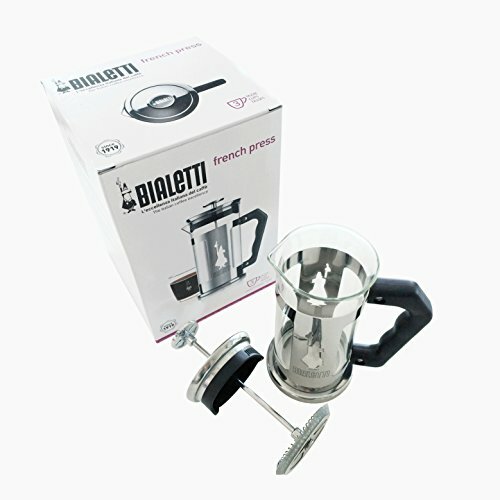 Allows coarse ground coffee and tea leaves to infuse completely in hot water to ensure optimal flavor and oil extraction. 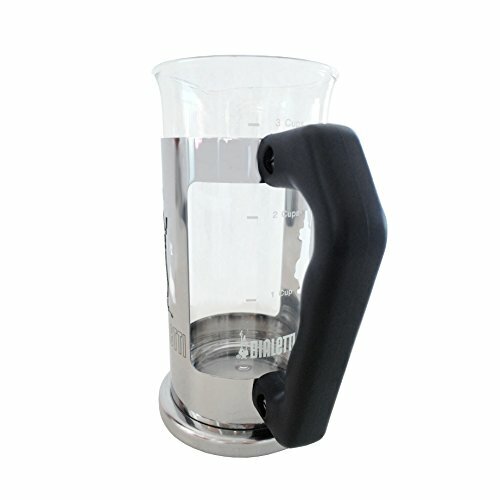 The stainless steel fine mesh plunger and filter prevents grounds from getting into your cup. 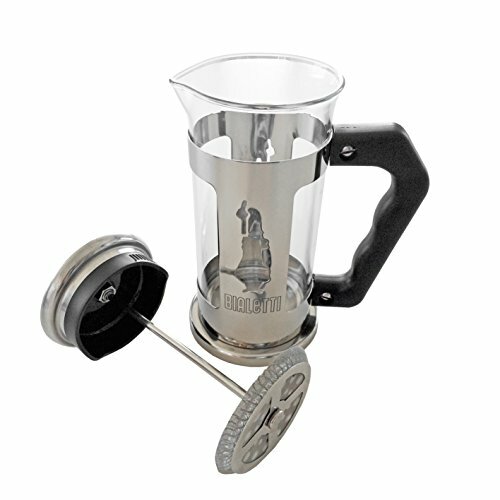 The borosilicate glass beaker can be removed from the 18/10 stainless steel frame for easy cleaning. 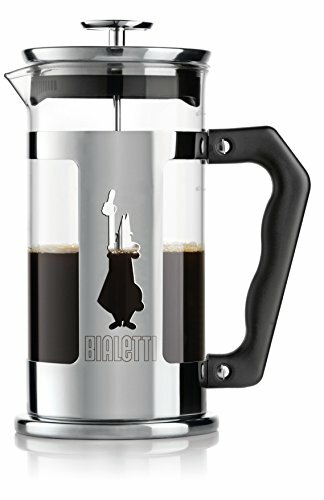 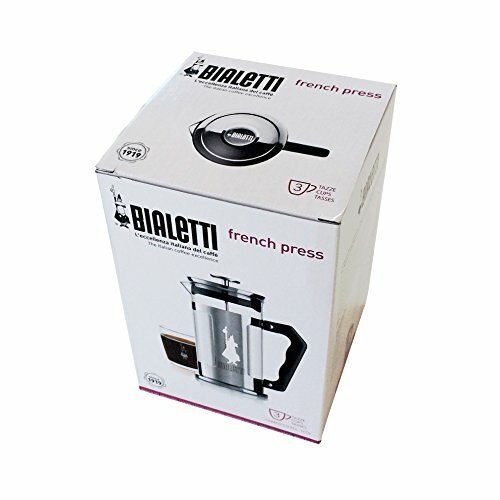 The Bialetti French Press is dishwasher safe.